Note: All sponsor logos need to be received by April 1 to be included on the event t-shirt. 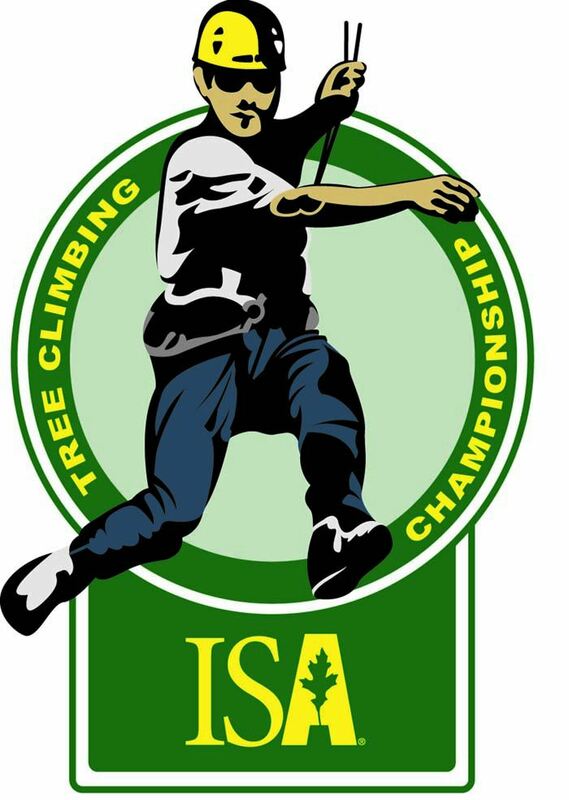 Join the Texas Chapter ISA as a Sponsor or Exhibitor at the 2019 Texas Tree Climbing Championship in Georgetown on May 17-18, 2019. Choose now to have your company recognized as a supporter of ISAT and the best in professional tree care. The ISAT Tree Climbing Championship simulates working conditions of arborists in the field. Competitors perform five different events during the preliminary round. Each event tests a competitor’s ability to professionally and safely maneuver in a tree while performing work-related tree-care tasks in a timely manner. Qualifiers then move on to the Master’s Challenge. The Texas champion will represent Texas in the International/North American Tree Climbing Championship. This exciting event promotes safe work practices and is an excellent venue to demonstrate innovations in equipment while receiving industry recognition. Register As A Sponsor or Commercial Exhibitor Here!